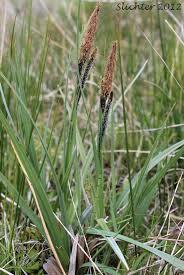 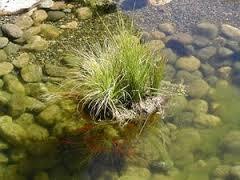 Nebraska sedge is a native, perennial, heavily rhizomatous wetland plant that is found in low valleys to mid-elevations. 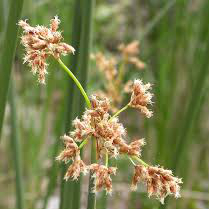 It will form dense stands, but more often, it is the dominant member of the wetland community. 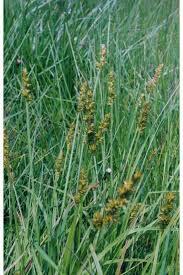 It grows in wet to moist meadows, marshes, swamps, ditches, seeps, stockwater ponds, low to moderate gradient streams, riparian wetlands, and lake shores…This species has utility for erosion control, constructed wetland system applications, wildlife food and cover, wetland creation and restoration, and for increasing plant diversity in wetland and riparian communities…It also makes it an excellent choice for soil stabilization in wetland and riparian sites. 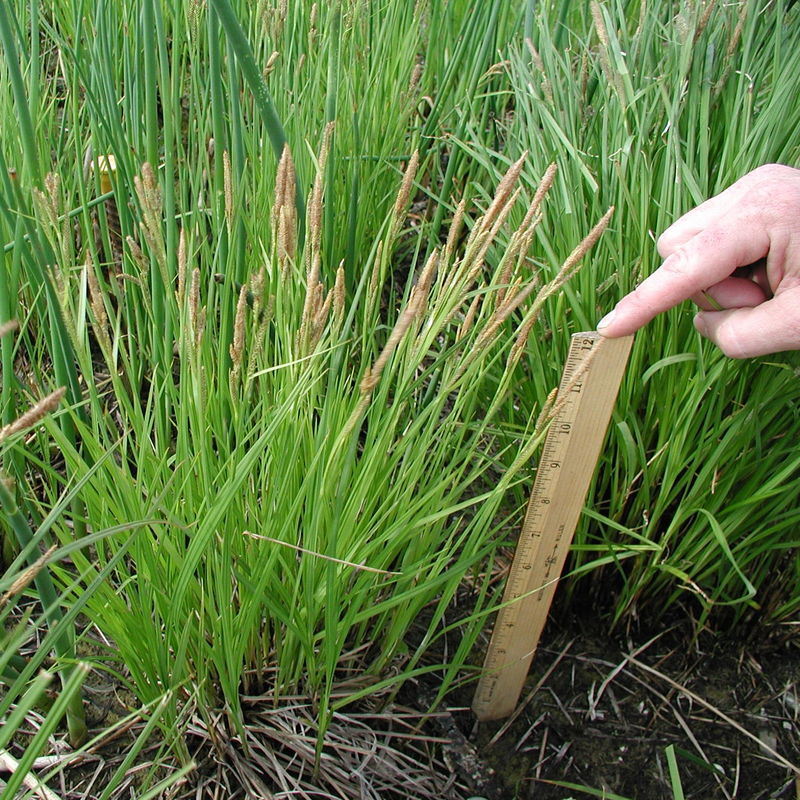 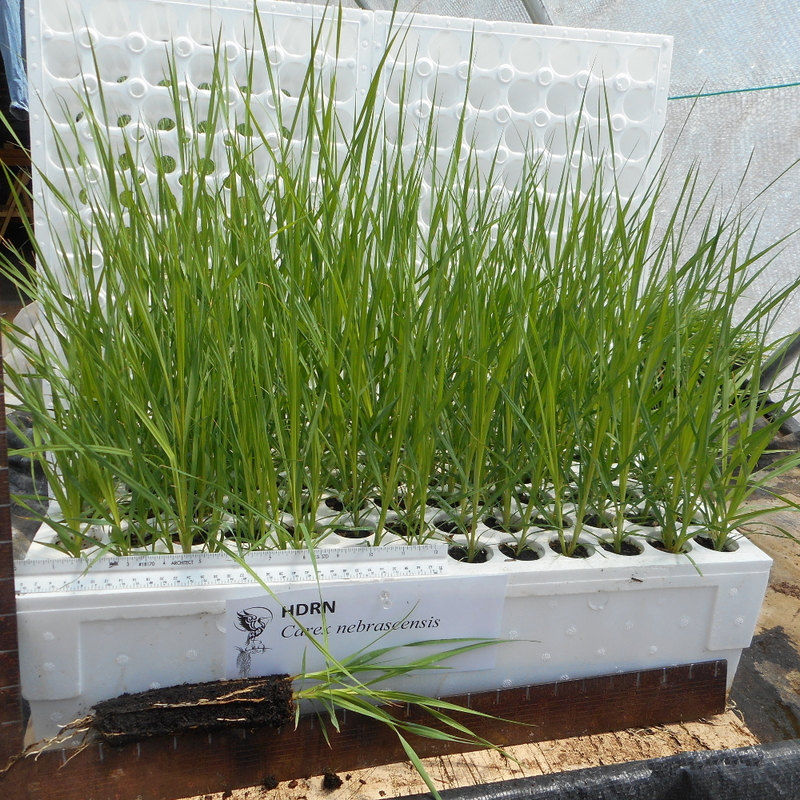 Nebraska sedge is used extensively in bioengineering techniques, because of its root system. 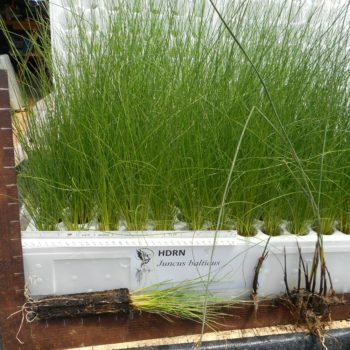 The rhizomes also form a matrix for many beneficial bacteria making this plant an excellent choice for wastewater treatment.